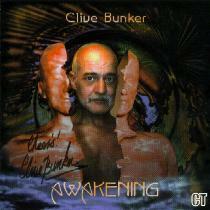 REMARKS: Clive Bunker's solo cd. Ian Anderson plays flute on "Strange Riff", Martin Barre plays guitar on "Do We Know Where We're Going? ", "Good Times" and "Strange Riff"